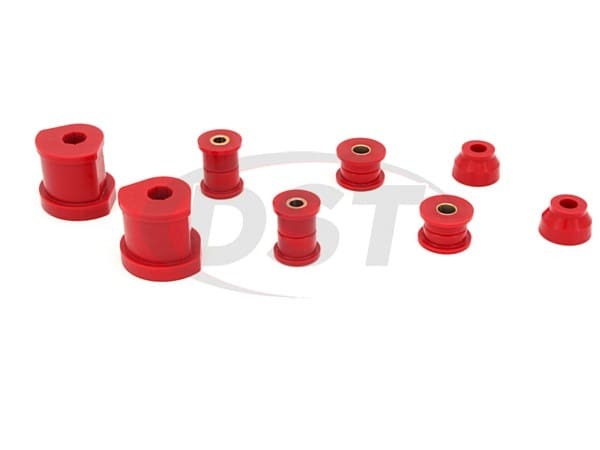 Designed to enhance your vehicle's performance, Prothane's 4-227 front lower control arm bushings combine the durability of polyurethane with an easy-install design. 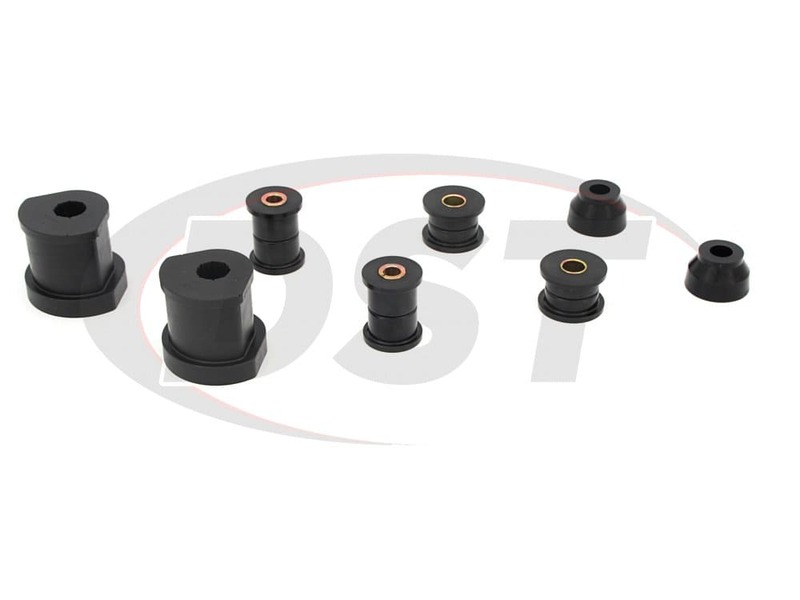 The 4-227 is much more durable than rubber, extending the lifespan of your suspension while simultaneously increasing your handling. They were really easy to install. Had no problems following the burn out the old bushings link you provided on the website it took me about 2 hours to dissemble an install on my car definitely worth the money. Already replace my bushings, it was easy to do it and all them fit good. Not too difficult of a job. Perfect fit. Car performs better than when it was brand new. I would not hesitate on ordering this type of kit when needed in the future for another car or truck.